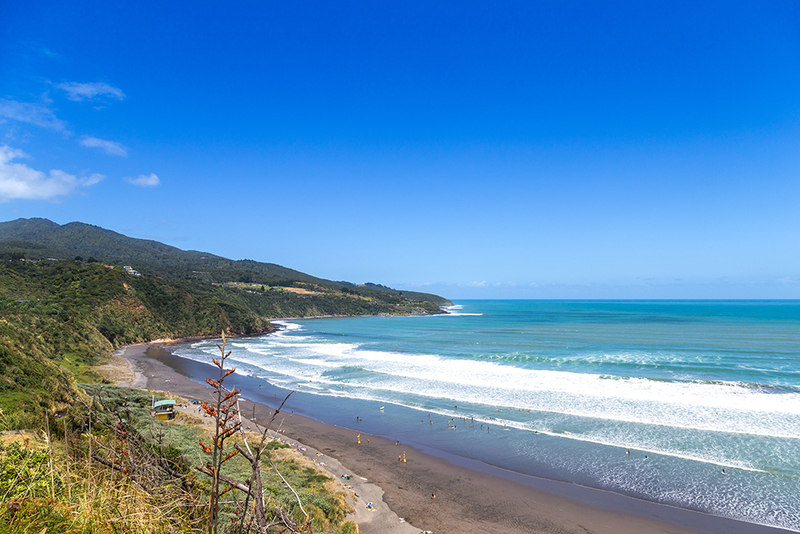 We are looking for a General Physician with Respiratory Medicine for a full time permanent position in New Plymouth in the stunning west coast region of Taranaki. The General Medicine Department places a high emphasis on lifelong learning and training Doctors of the future, and you will participate and contribute to the Department’s activities, including basic and advanced trainee registrar teaching, medical student teaching, audit and service improvement. Those with experience in these areas alongside your specialist general medicine and respiratory expertise will be highly regarded. The Taranaki region has a population of 106,000 and is known for its stunning natural landscape, which lends itself to all manner of outdoor activities from the mountains to the sea, such as surfing, windsurfing, ski-ing, mountain biking, fishing, golfing, hiking, sailing, cycling, ironman and triathlons, plus many more, and has been the backdrop for numerous well-known blockbuster movies (remember the mountain backdrop in ‘The Last Samurai’? ).